It never really went away. But the Junior Hipster kids blog is now being updated regularly once more. Why did it stop? That was purely down to a lack of time rather than a lack of inspiration. I love writing and I love finding things to write about, but sometimes life gets in the way and something has to give. Recently that ‘give’ has been Junior Hipster. But time has been kind of late – and perhaps I’m a little more organised than I have been in some time – which has allowed me to get through some of my backlog if finds for the Junior Hipster blog. If you want to view it, you will find the website here, with the Twitter here and Facebook here. If you want a taste of the site, which is basically cool stuff for kids (and their cool parents), here are a few of the more recent finds. 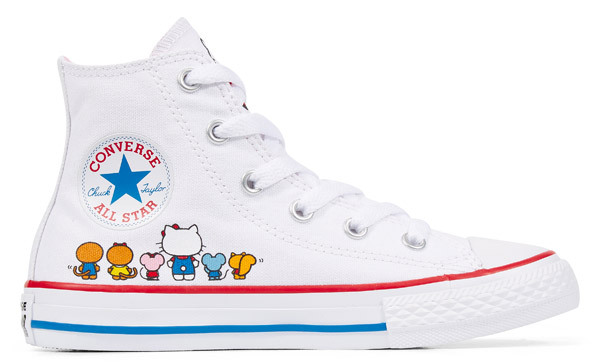 Two retro giants have teamed up for a collection for little feet. Actually you can get some designs for adults too, but the kids range is where it is really at. 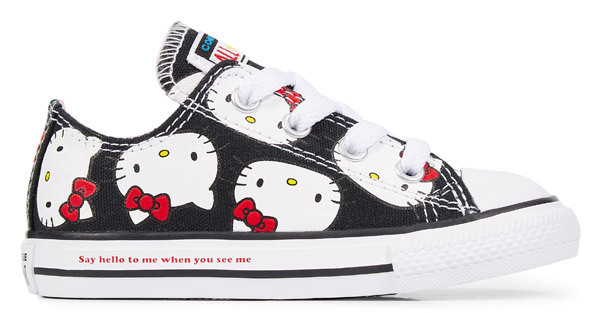 Classics with added cuteness. 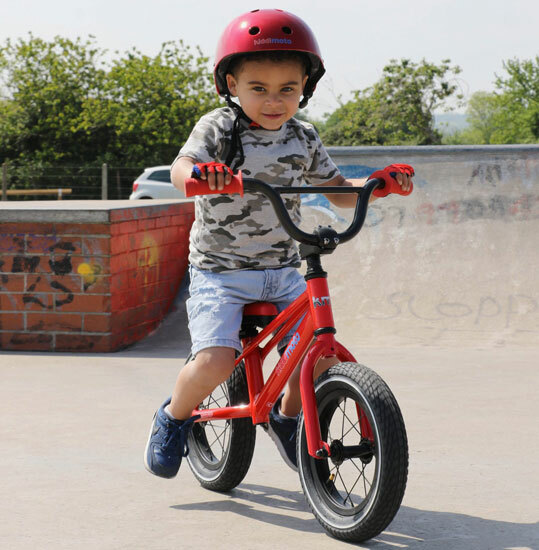 Yes, a blast from the past with these BMX balance bikes for kids by Kiddimoto. Ok, BMX is still a thing today, but its heyday was days past and these balance bikes have both a practical use and plenty of retro appeal. Can you imagine sleeping in a bed like this as a kid? I certainly can’t. 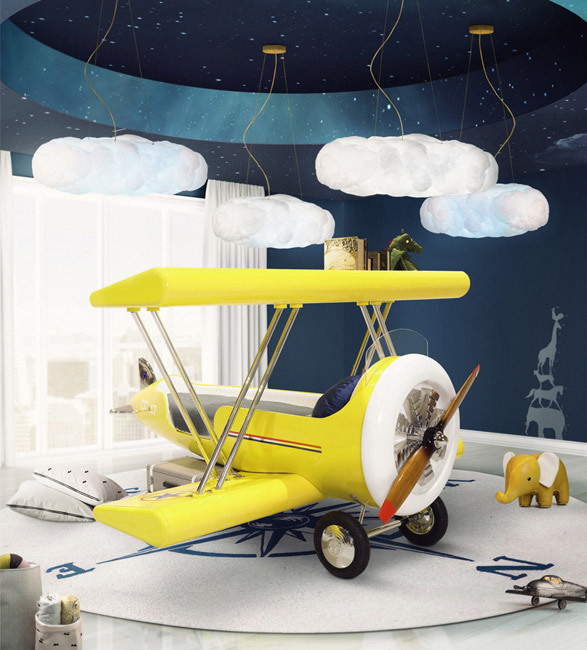 But this is a kids bed of 2018, taking inspiration from the early 20th century. Incredible details here – you really can imagine hopping in and flying off. Sadly and inevitably, it does come at a price though. The Little Bird range at Mothercare is probably one of the best retro kids ranges around. This is typical of it. 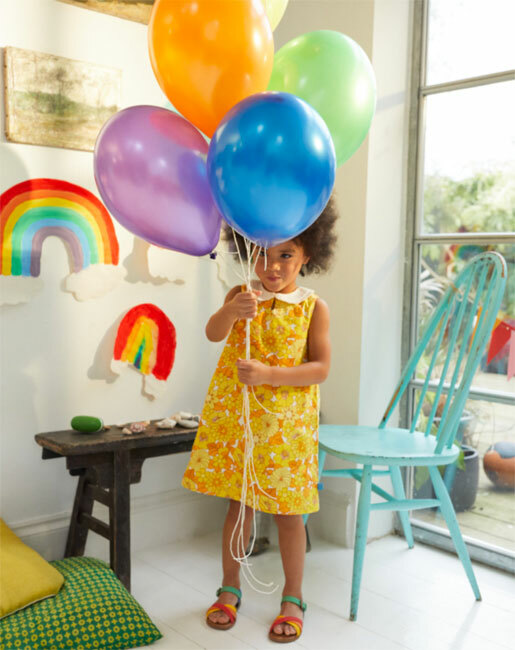 Inspired by the 1960s (possibly the early 1970s too), this dress is still a practical piece for when the sun shines, as well as a dress that will get people talking. Cheap enough too. Why can’t kids have a midcentury look too? They can if you look around hard enough. 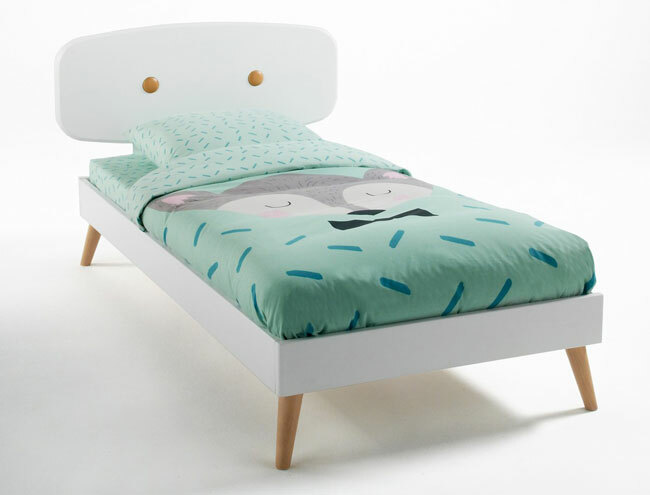 This bed is a definite winner, cheerful enough for kids, but stylish enough for parents too. I wish they did a double.